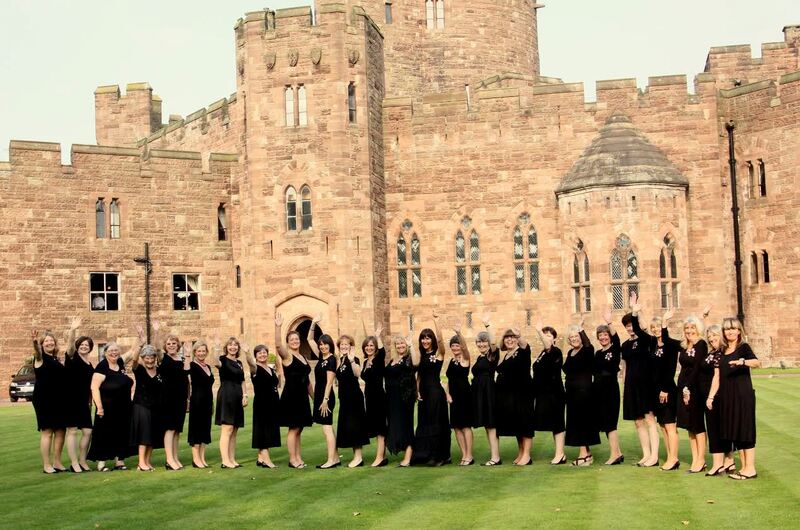 Knutsford Star Choir are a ladies choir with a great mix of contemporary and classical songs. They have been entertaining the crowds since 2009 singing at weddings and concerts and have raised almost £17,000 for their charities in that time. They love community events and perform 2 concerts a year (the next at Plumley village Hall on Sat 13th July). Come along, join in the fun and enjoy the show alongside the residents of Sunrise in Mobberley. Complimentary food and drink Pimms, Champagne, and nibbles will be provided for visitors and guests at this event so why not pop down and enjoy some music and drinks in the sunshine? You can find out more about what Knutsford Star Choir are up to on Facebook. Find out more about Sunrise of Mobberley by visiting their website including details of other upcoming events.